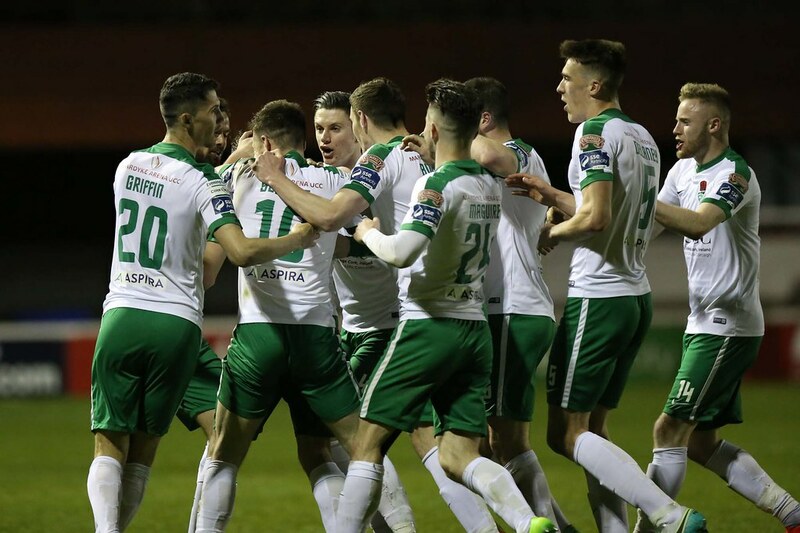 Cork City continued their exceptional start to the season at Richmond Park on Friday night, maintaining their 100% record with a 3-0 win over St Patrick’s Athletic. 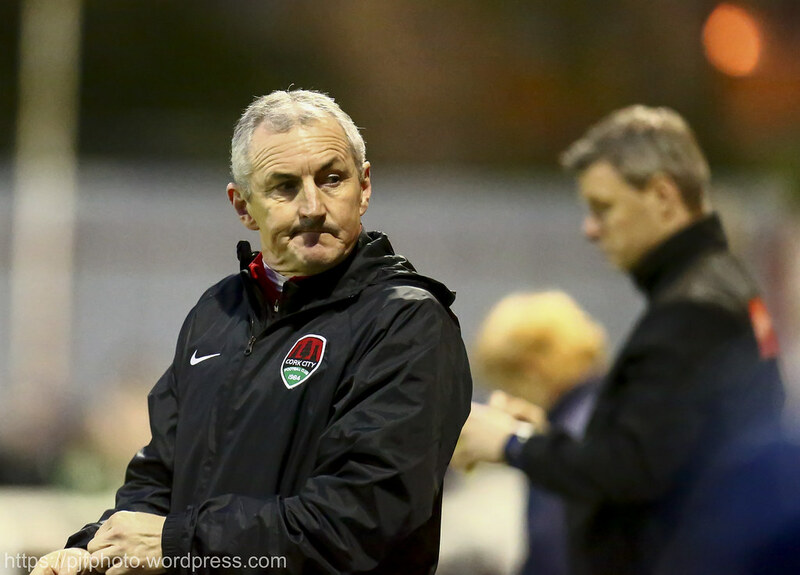 John Caulfield’s side made it 10 wins out of 10 with some clinical finishing, as they continue to show no signs of stopping the lethal run they are on. 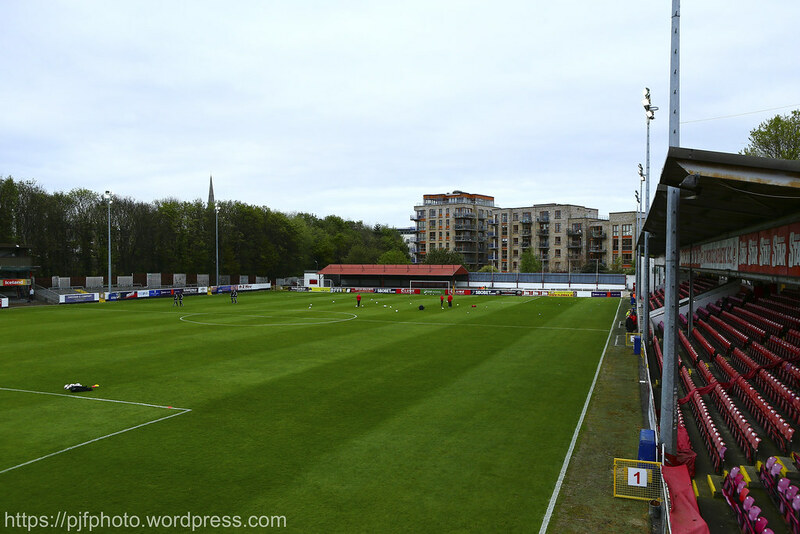 City had one change from the previous weekend’s game against Bohemians, as Jimmy Keohane was ruled out after injuring his shoulder in that particular contest. Preston North End manager Simon Grayson was among the interested spectators, reportedly over to have a look at City players, Sean Maguire and Kevin O’Connor. The Saints began this one brightly, keen to be the side to put an end to City’s winning run, while kick starting their own in the process. 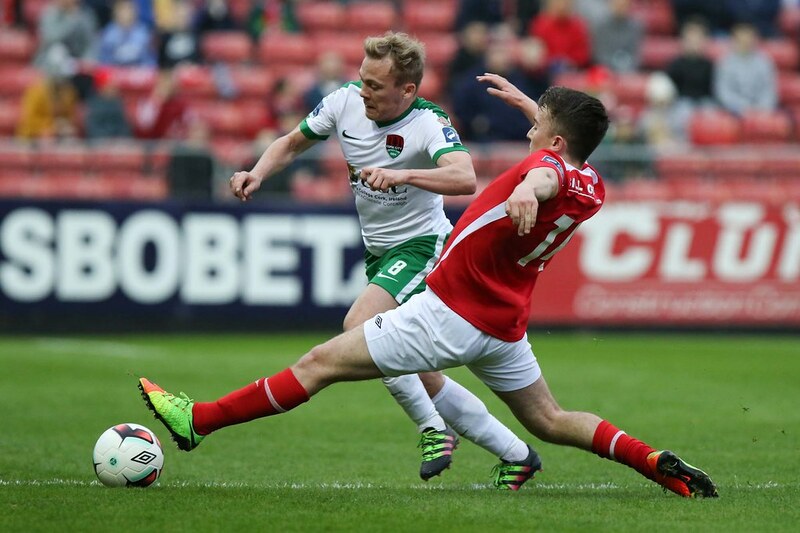 Liam Buckley’s side were playing their usual brand of passing football, with Josh O’Hanlon looking a threat up front in the early stages. 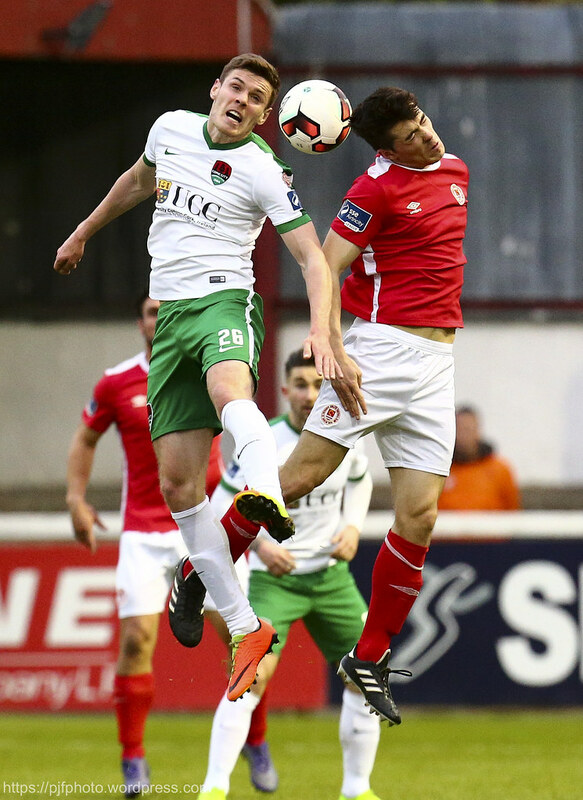 While Conan Byrne, scorer of that wonder goal at Dalymount Park a few weeks back, linked up well with Darragh Markey, but his shot was blocked by City defender Ryan Delaney. Kurtis Byrne also was regularly involved in the Pat’s play going forward. 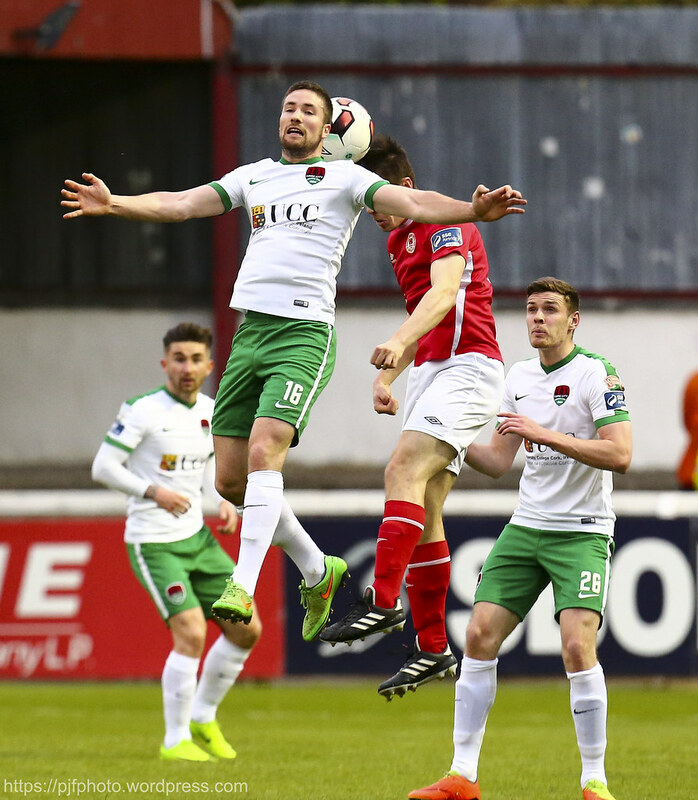 Near the end of the opening half, his well struck free was saved by McNulty. 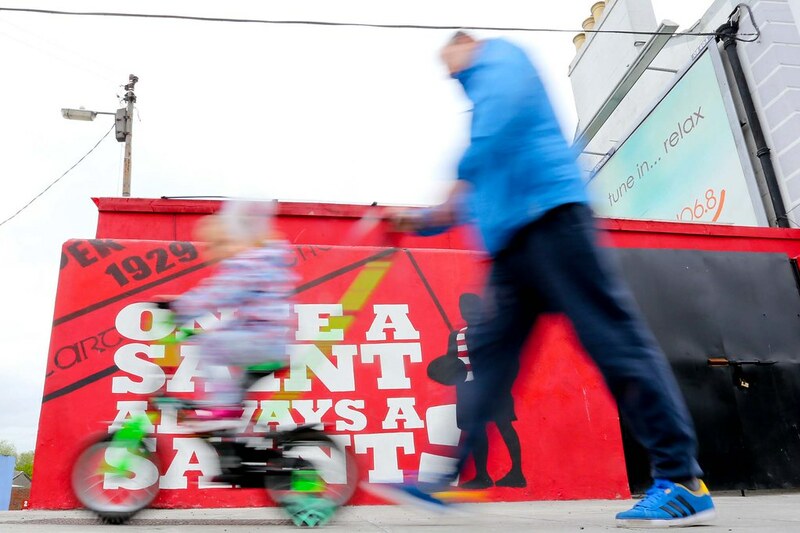 St Pat’s played one of their best halves of the season in the opening forty five and they had another chance before the break, but Rory Feely was unable to direct his headed attempt past McNulty. 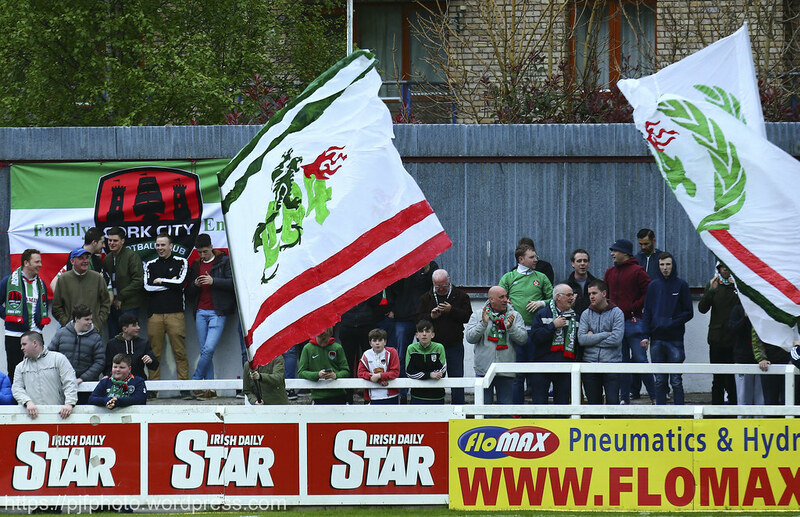 Caulfield’s City side have been the standout side of the League Of Ireland season to date. 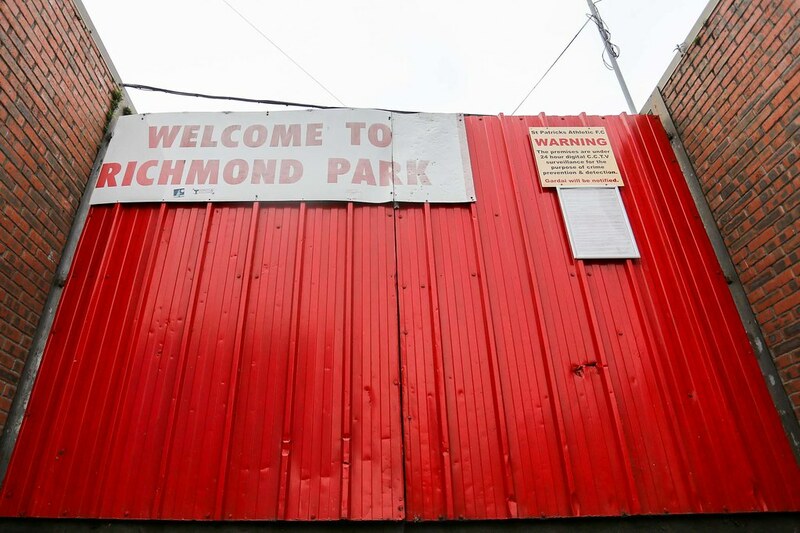 They found Pats a tough nut to crack, however, in the opening half, but on the half hour mark the visitors went very close when Karl Sheppard shot over from close range after Kevin O’Connor’s ball in. 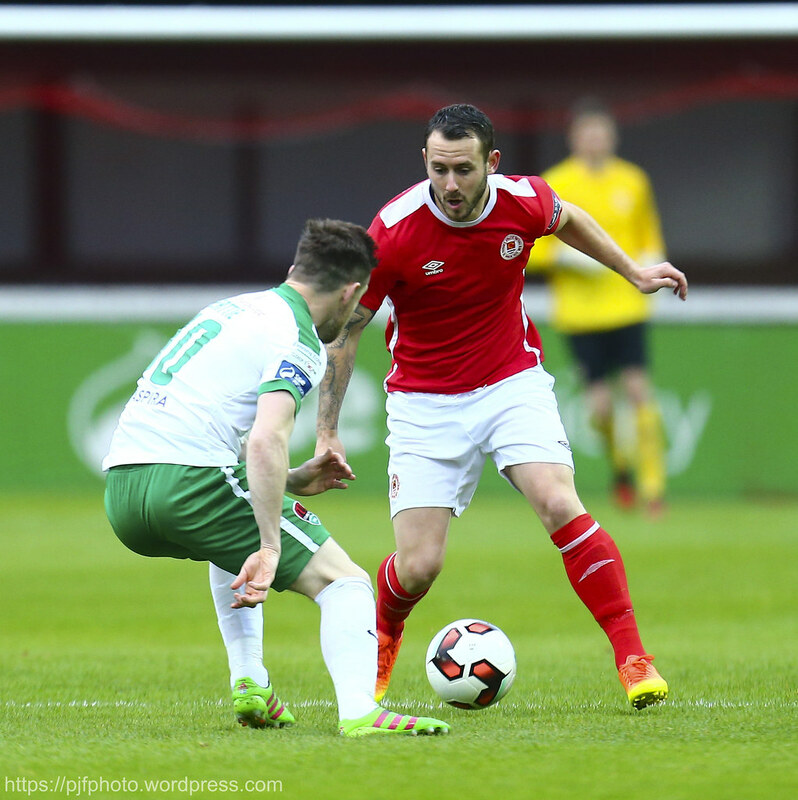 Maguire showed off his excellent passing abilities in setting Beattie away down the wing, who crossed for Buckley but he was unable to get a decent shot away. Ryan Delaney also went close for Cork from a Stephen Dooley corner, but the on-loan Burton Albion man’s headed effort came back off the post. 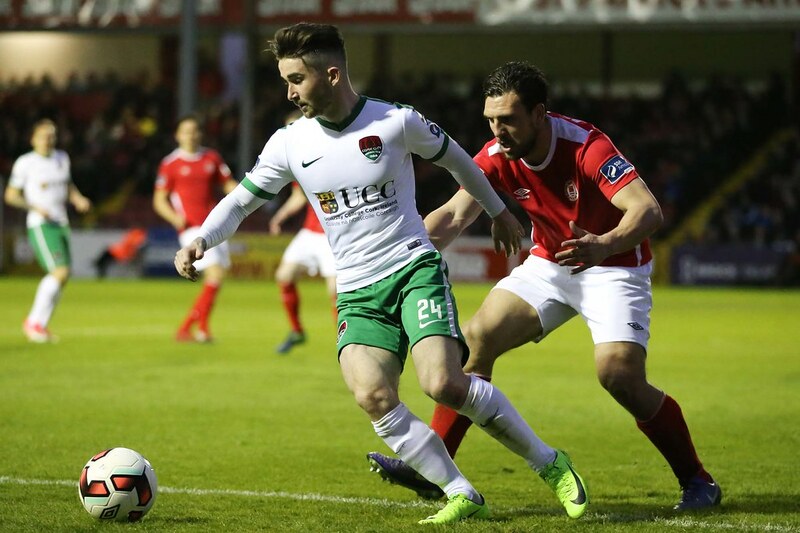 Alan Bennett went off with an injury for City shortly after the break and his replacement, John Dunleavy, was called into action moments after coming on, as he blocked down a shot from Conan Byrne after the ball was worked into his path by O’Hanlon. 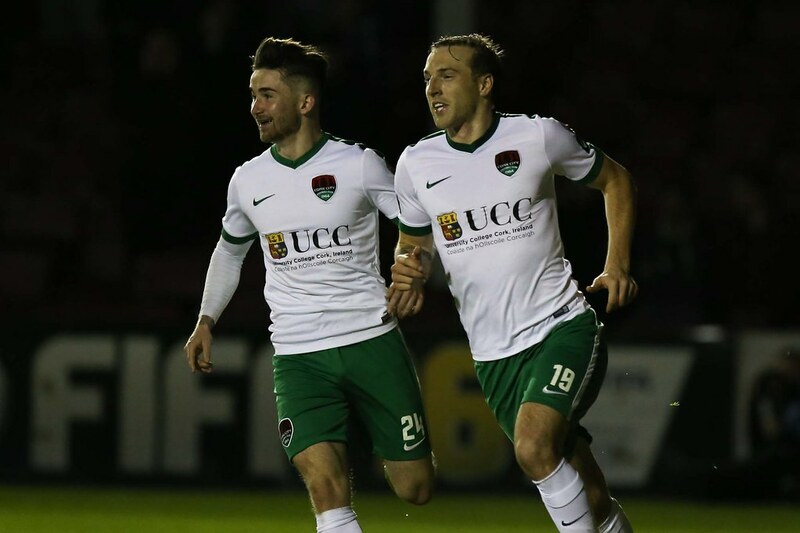 The Leesiders took the lead after 61 minutes when a free kick into the box by O’Connor ended up being knocked into his own net by O’Hanlon. City could have doubled their lead just minutes later, as O’Connor went for a shot from a free on this occasion which came back off the upright. 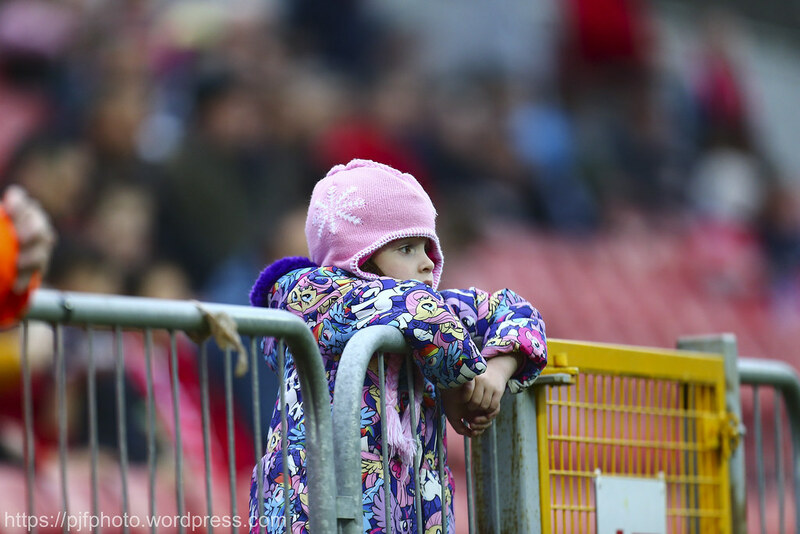 Although they were behind, the Pats intensity levels did not drop, as they pushed men forward for a leveller. A well worked move saw Markey shoot just over from the edge of the box, before former City man Billy Dennehy went close from a brilliantly struck free kick, which McNulty tipped over. 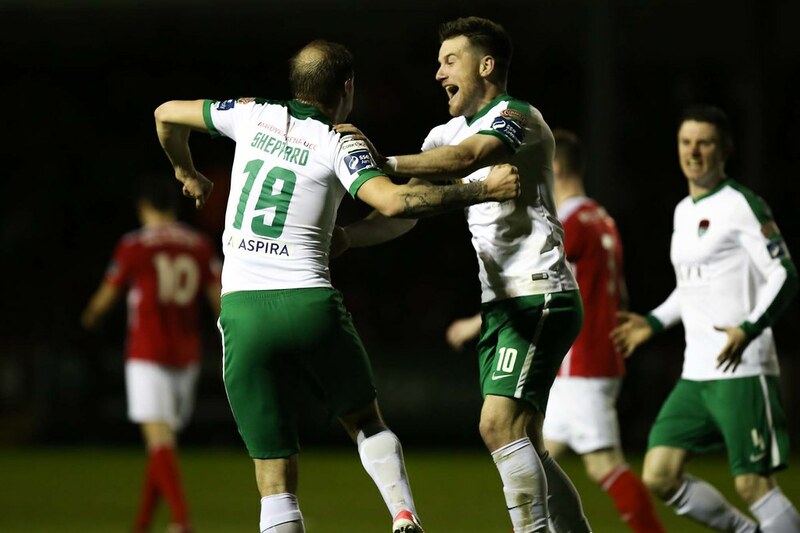 The hosts would rue those missed chances, as City sealed the victory with five minutes remaining, as Sheppard broke free in the penalty area on the left hand side, to finish into the corner of the net, after getting on the end of Maguire’s flick on. 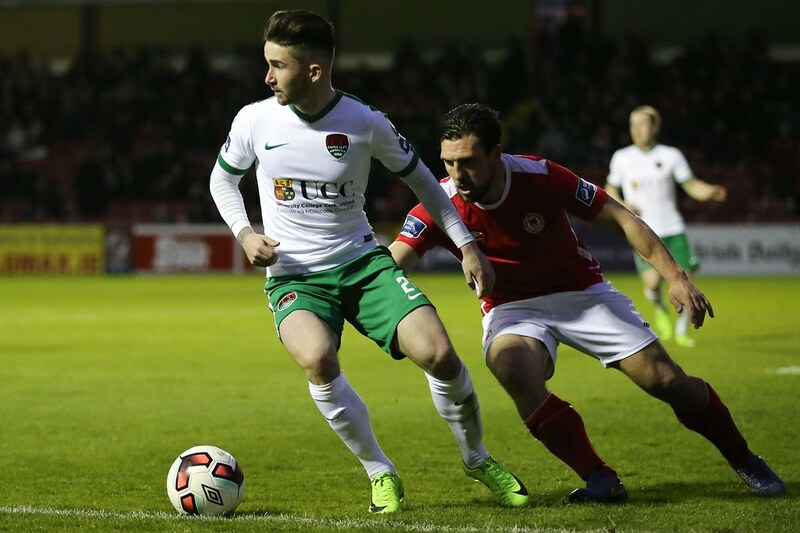 Cork would cap of another good night’s work at the office with a fantastic finish from Gary Buckley, who chipped the ball on the edge of the box into the top right hand corner. It was a good move involving Maguire and Griffin, who provided the assist. 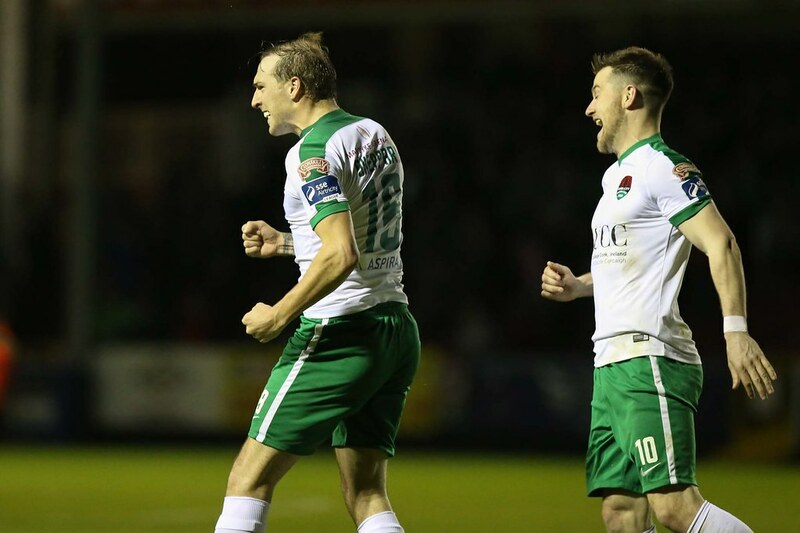 An in form Bray side are next up for City at Turners Cross. 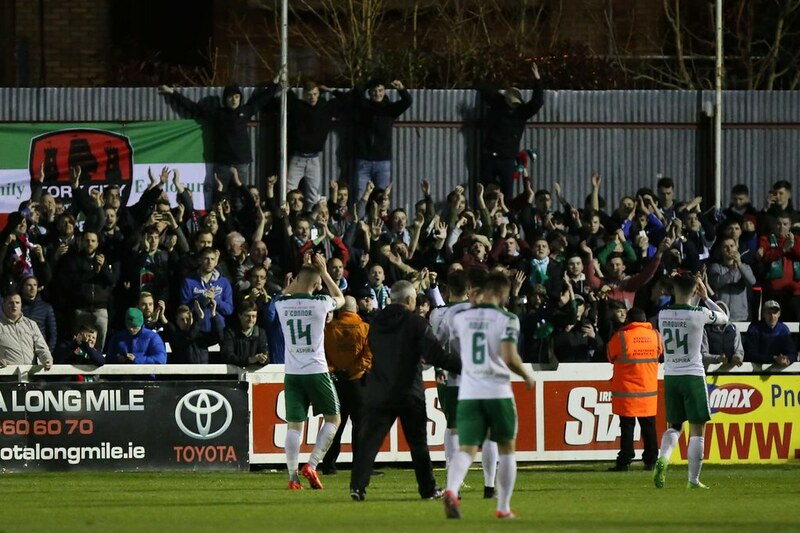 Cork City not only at this stage look like taking some stopping not only in that game, but also in the League Of Ireland Premier Division title race. 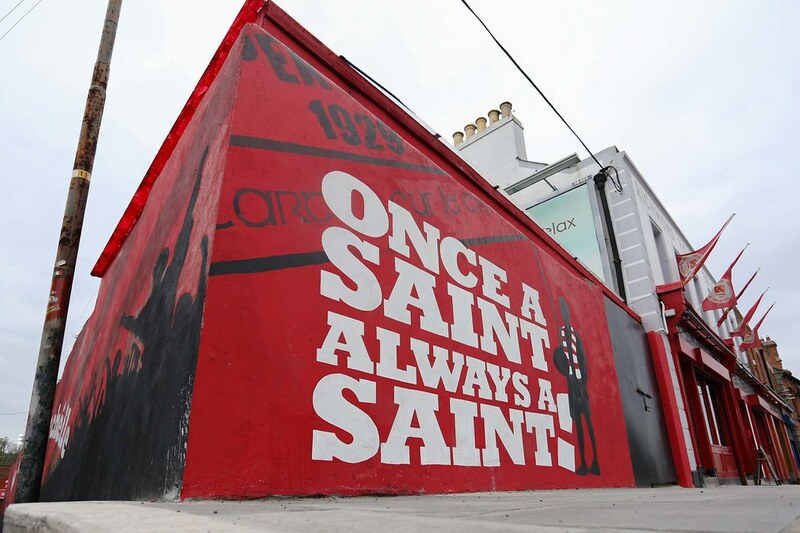 St Patrick’s Athletic: Conor O’Malley; Michael Barker, Rory Feely, Gavin Peers, Ian Bermingham; Lee Desmond (Graham Kelly 84), Sam Verdon; Conan Byrne (Billy Dennehy 78), Darragh Markey (J.J Lunney, 84), Kurtis Byrne; Josh O’Hanlon. Subs not used: Barry Murphy (gk), Patrick Cregg, Jack Bayly, Ciaran Kelly. Booked: Michael Barker (58), Ian Bermingham (68), Rory Feely (90). 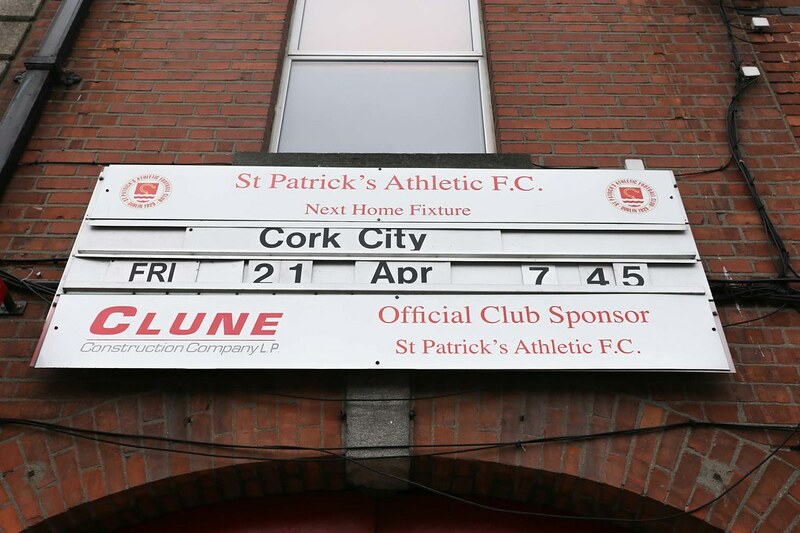 Cork City: Mark McNulty; Steven Beattie, Alan Bennett (John Dunleavy, 50 ), Ryan Delaney, Kevin O’Connor; Conor McCormack (Greg Bolger, 65), Gearóid Morrissey; Karl Sheppard, Gary Buckley, Stephen Dooley (Shane Griffin, 83); Sean Maguire. Subs not used: Alan Smith (gk), Achille Campion, Christian Nanetti, Connor Ellis. 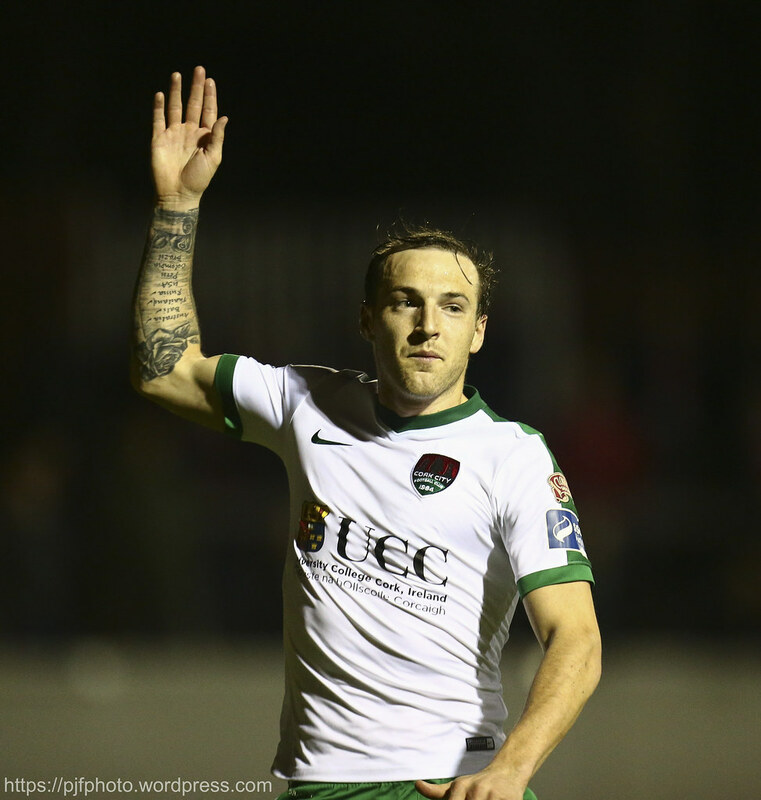 Extratime.ie Player of the Match: Gary Buckley (Cork City).